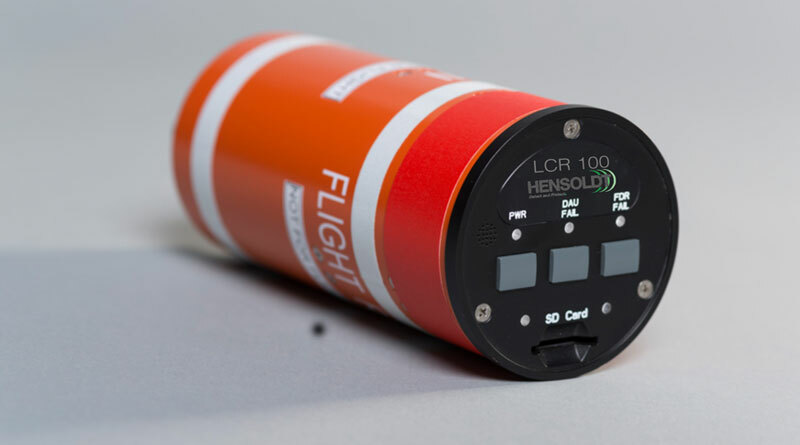 HENSOLDT’s new lightweight flight data recorder has extremely reduced weight, dimensions and energy consumption and can equip light aircraft, UAVs, business jets and small helicopters. 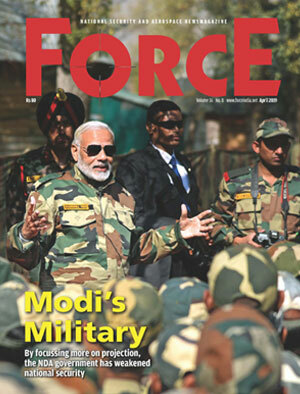 It has latest sensor technologies in an extremely compact design and can record flight, video and audio data. The new flight data recorder is called SferiRec LCR (Lightweight Crash Recorder) which contains all the necessary sensors for recording such data as altitude and direction, engine temperature and speed as well as the pilots’ voices. It weighs around one kilogram making it the lightest of its kind in the market. The product combines all the recording functions (cockpit voice, flight data and crash protected memory), which have up until now been performed by different devices. Furthermore, the maintenance data can be read to an easily accessible SD card. HENSOLDT has been developing and producing flight data recorders for military aircraft and helicopters for more than 30 years. Its products are used on Tornado combat aircraft, the P-3C Orion maritime reconnaissance aircraft, as well as for helicopters like NH90 and Tiger and even the UH-1D and the CH-53.